CORTE MADERA, Calif., June 12, 2013—NanaWall Systems will be exhibiting at the 2013 Dwell on Design (DOD) show in Los Angeles June 21st through the 23rd. 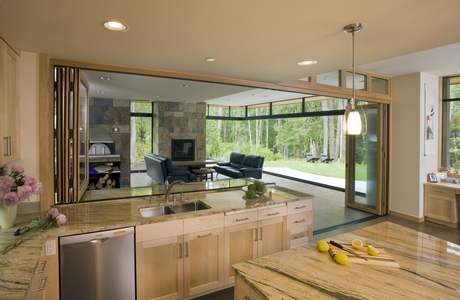 The NanaWall booth (#1023) will feature its acclaimed opening glass wall product—the Kitchen Transition System. 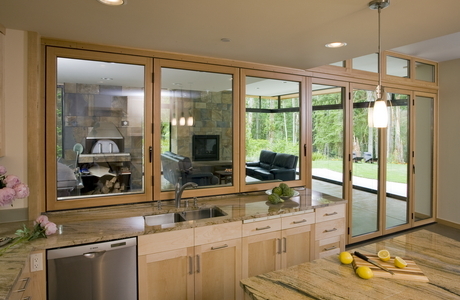 The Kitchen Transition System by NanaWall Systems enables homeowners to transform their existing kitchen into a vast indoor-outdoor combined space. 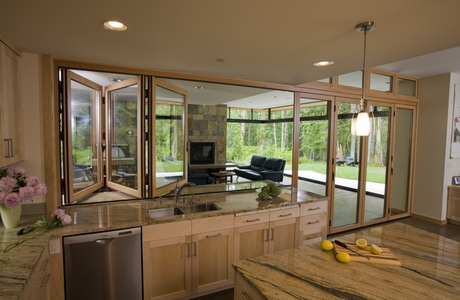 The innovative system offers homeowners the ability to create window and wall openings up to 36 feet in length. Dwell on Design has become America’s largest modern interior design event over the past eight years, with more than 30,000 designers and consumers expected to attend the 2013 show. More than 400 national and international home design exhibitors will be participating in the three-day event that highlights new products and design projects, as well as speeches and presentations by leading architects, artists, editors and designers. Dwell on Design will be held at the Los Angeles Convention Center in downtown Los Angeles.